The designer also talks about his dream project. (SPOT.ph) The first thing that would catch your attention inside the office of Plus 63 Design Co, a six-team design studio, is the PS4 console right by a floor-to-ceiling window. Outside, Katipunan Avenue bustles with college students shuffling from the university across the street to nearby coffee shops, dormitories, and hangouts. “Preferred ko mag-stay sa Katipunan. Andaming students e. Parang pag nasa university area ka, mas energetic, mas masaya 'yong mga tao, mas feeling mo bata ka. 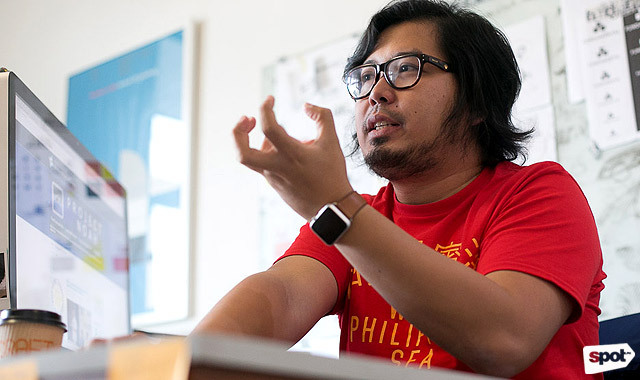 Parang parating hopeful,” shares the studio’s co-founder Dan Matutina, who has the PS4 Wireless Controller right on his desk. 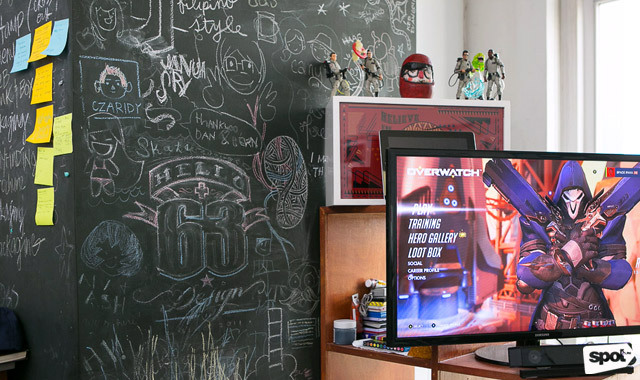 As it turns out, gaming is one of his tricks for overcoming a creative block. That and deadlines, of course. "At the end of the day, professional ka, so kailangan mong i-unblock 'yong sarili mo e," he quips in an interview with SPOT.ph. 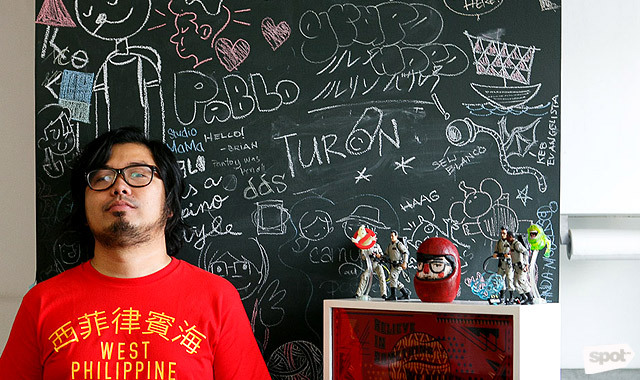 Dan Matutina is one of the leading designers in the Metro today. He was awarded the Art Directors Club Young Guns Award in 2013, made illustrations for international publications like Wired, The Guardian, and The Wall Street Journal, and is a lecturer of the Visual Communication Department at the University of the Philippines College of Fine Arts. Born in Tacloban, Leyte, he grew up learning about epic war battles, enchanting mythologies, and traditional folklore, which have inspired most of his works. A copy of Edgar Calabia Samar's young adult novel Janus Silang sits on his bookshelf, and he reveals that he loves it because of its stories on tiyanak and manananggal. Aside from designs reminiscent of science-fiction movies, Matutina is also known for his angular style, mix of old and modern aesthetics, and creative use of basic shapes. This can be seen in one of his recent pro bono projects, the newest logo of the University of the Philippines’ Fighting Maroons: a raised, clenched fist—pretty representative of the university's "tibak" reputation, if you ask us. "Lahat ng project mahirap, tingin ko,” muses the young designer when asked about the hardest project he had to deal with. “Minsan kasi pag super dali, parang hindi siya challenging. Iba-iba 'yong brief every client e. Iba-iba sila every time, hindi umuulit. 'Yong process, umuulit, kailangan mo mag-research, kailangan pag-isipan. Pero most of the time, dapat 'yong work in itself, iba. Kami sa studio, pag parang madaling nagawa 'yong idea do'n sa brainstorm, minsan gusto pa namin mag-isip pa ulit. Tina-try namin i-avoid 'yong first level na naisip,” he says of their group’s process. Since starting his own design business in 2011, he’s learned all about what goes behind a major rebranding project—from pitching studies to a client to having your design approved by everyone in the executive board of the company. "As a designer, when you come in, 'yong role mo is to try to convince clients na wag maging kamukha nung inspiration nila, or wag exactly gayahin para magkaroon ng sariling voice 'yong gawa nila," he points out. Doing such often results to a dated look, since what’s popular now may not be cool in the long run. He would love to one day make a design pitch for the Philippines’ flag carrier, Philippine Airlines. 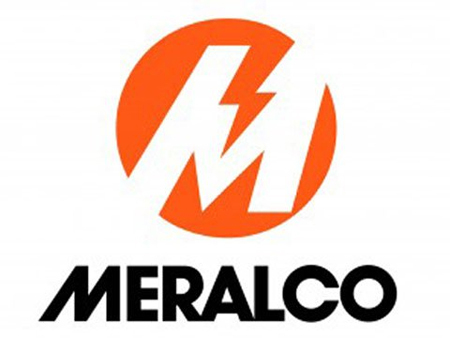 But his idea would be more on making marketing collaterals instead of redesigning the logo itself. “’Yong logo, gustong-gusto ko, wala na akong ibabago sa kanya. 'Yong eroplano, wala na e. Personally, 'yon ang isa pinakamagandang eroplano na nakita ko. Pag nakita mo 'yong PAL, ang ganda e, Philippines lang tapos 'yong sa buntot lang na logo," Matutina expressed with excitement. 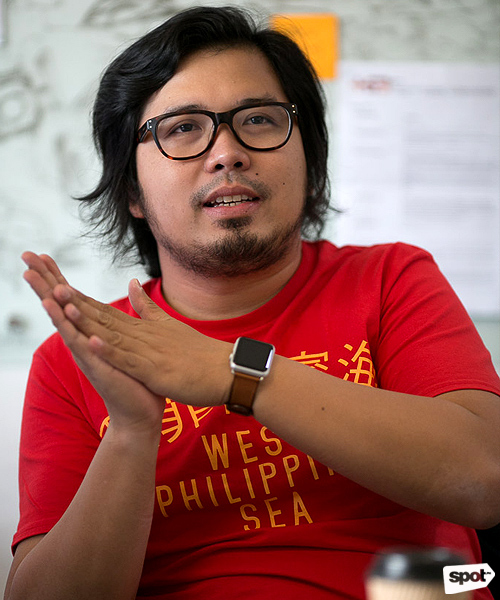 Down on land, he sees how smart design can help with some of Metro Manila's biggest problems. "I'm sure sobrang daming urban planners na 'yong nag-suggest ng kung ano-ano. Siyempre ang kailangan 'yong political will, application ng plans.” He also thinks that, more than the architecture and graphic design aspects, enforcement of a structured plan is necessary. "Masasayang 'yong effort if 'yong core mismo ng problem, which is urban planning, hindi magagawa rin," he concludes. Like any young artist, he has his own vision for the future, and it doesn’t come as a surprise that he's got big plans. 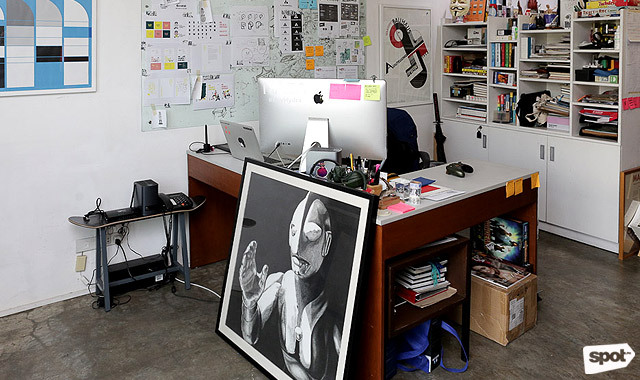 Along with a number of other local artists, Matutina has co-founded Hydra Design Group—a fusion of five smaller studios that have various specialties. Acidhouse is an expert in animation, Inksurge specializes in packaging, KMDesign is all about creating inspiring workplaces and mind-blowing interiors, Outer Space has its own niche in generating online shopping platforms, and Plus 63 has loads of experience in brand identity and rebranding. 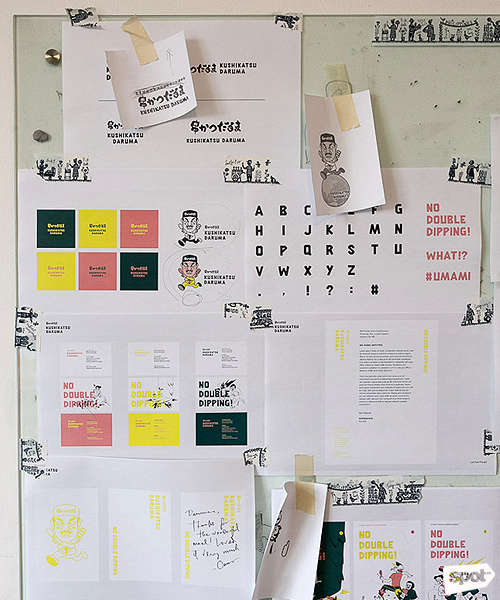 Together, these five studios offer a full-fledged brand design service. 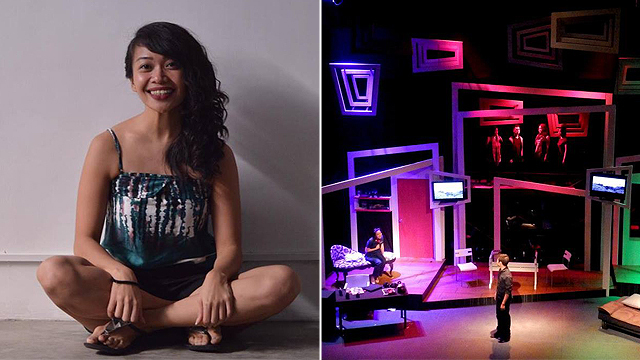 For a designer like Matutina, a well-planned brand is everything. The collaterals, packaging, and interiors all come into play like dominos as soon as you have your identity. This can be applied to everything—from Matutina’s young and curious vibe as an artist, to a functional and creative urban plan for Metro Manila—something we're sure we all dream about, too. 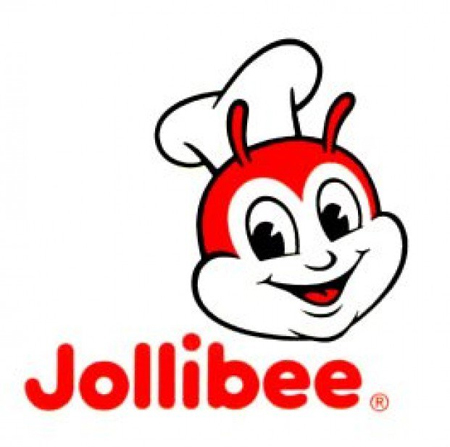 This is my all-time favorite Filipino logo. 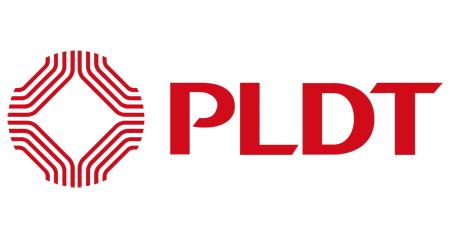 While I understand why PLDT / Smart rebranded, I still can't help but be sad with the change. For me, it was a very timeless logo. It evolved with the technology. The logo is a nice modern logo. You easily get what service they offer. 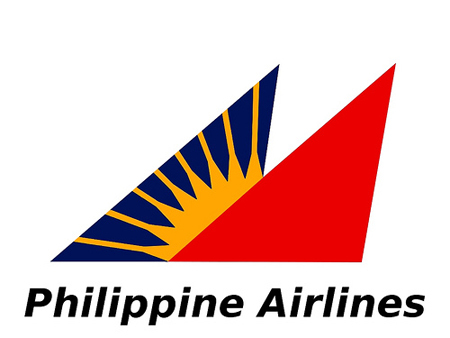 I love this logo, especially when you see it on the livery on the PAL planes. It's classy and good-looking. The PAL planes, in my opinion is one of the better looking planes out there. This is my favorite government logo. It's just so cool. 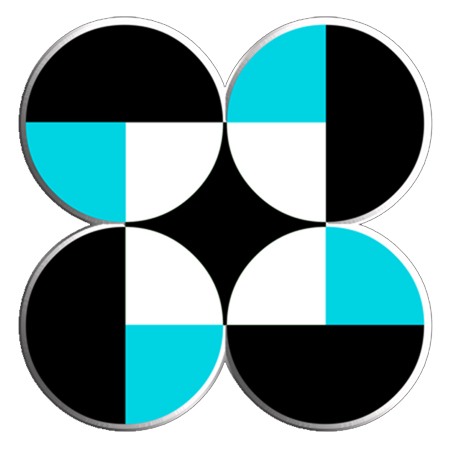 You will never see another government logo that is as abstract and cool as this one. That said, how the logo is applied to the other departments is not too desirable. You see it everywhere and it's very distinct. I'm not a big fan, but it's one of our most recognizable logos.